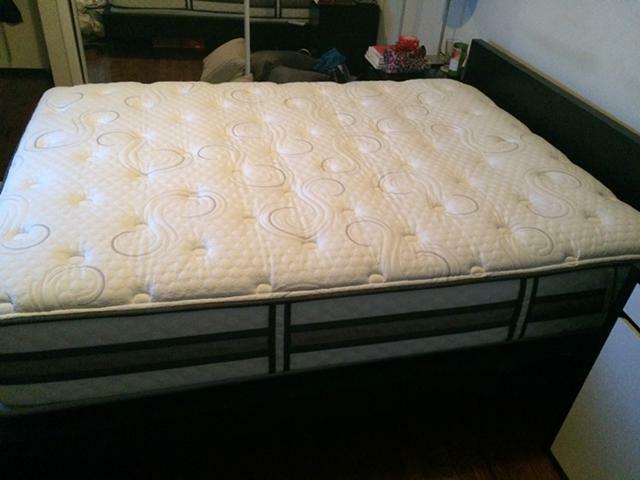 Product > Furniture > $500, Serta Motion Essentials II Queen Size remote control Adjustable Base! 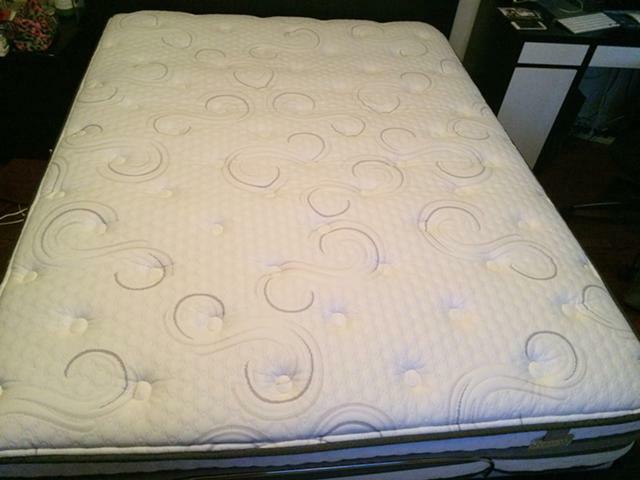 $500, Serta Motion Essentials II Queen Size remote control Adjustable Base! 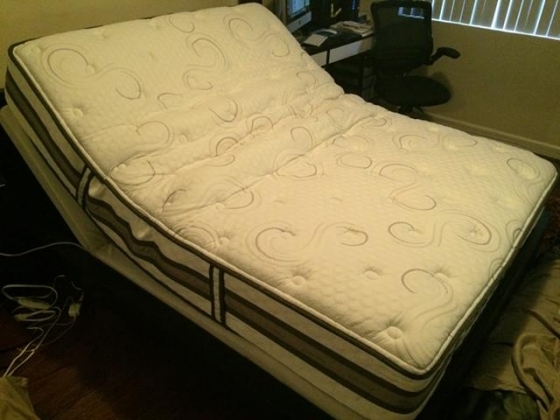 I have a 1.5 year old Serta Motion Essentials II Queen Size remote control Adjustable Base ($799) with a 10 year warranty ($199) that I paid for as well. 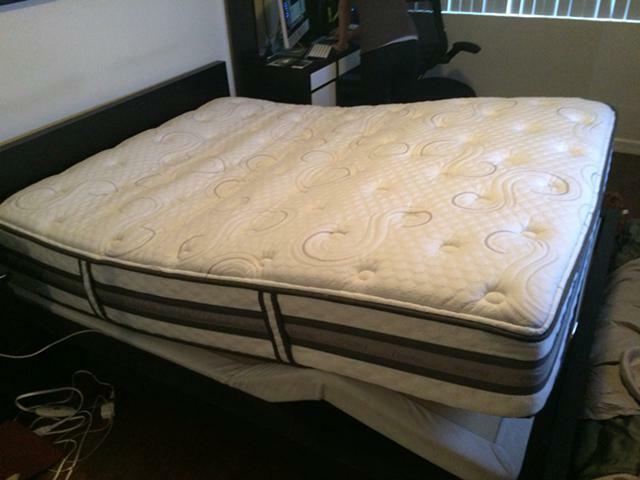 It\\\'s in perfect condition and basically brand new. 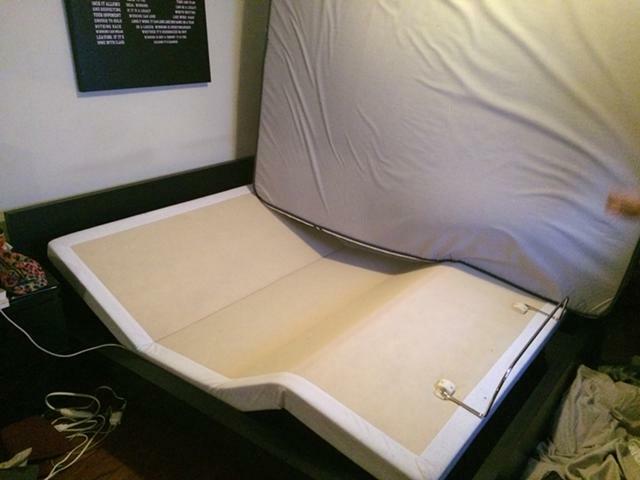 You can raise the head or legs or both up on the adjustable base to give you that hospital bed effect. I paid over $1000 with taxes and selling for less then half the price for $500.